!! 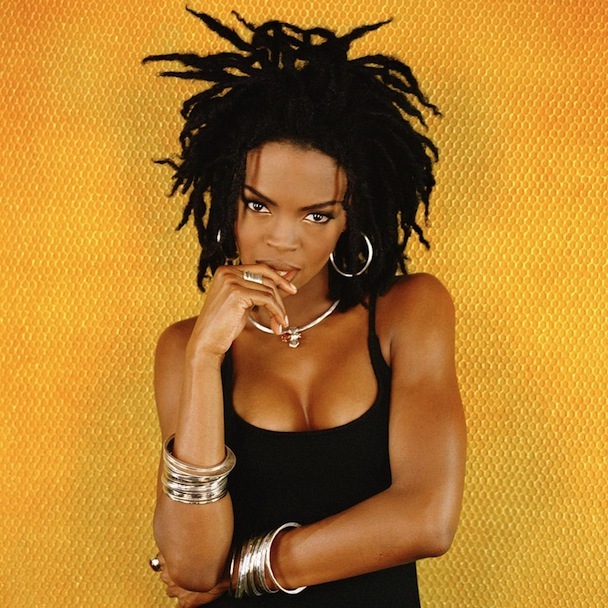 OMG, gossip: Lauryn Hill is a grandma at 41 !! 5 Comments on "OMG, gossip: Lauryn Hill is a grandma at 41"
Just an FYI, the link to the story “Pietro Boselli wants to help you focus on your abs [queerty]” set off my anti-virus as being infected. Could have been a false positive, but it’s worth looking into. Forgot to add: What a gigantic douchebag. Killian James’ death is a hoax.